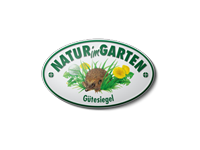 The Umweltpionier natural fertilisers are the food for the soil, Earth and plants. So pure that you can eat it: According to the verdict of the Austrian Federal Agency for Health and Food Safety dated 22nd March 2010, the Umweltpionier natural fertilisers are of food grade, free from harmful substances and genetic engineering, and completely harmless for human beings, animals & the environment. This makes the organic mineral natural fertilisers a unique natural product. According to the assessment, all constituents of the up Umweltpionier natural fertiliser need to be classified as foodstuff in the expanded sense of the term. Hence, the up Umweltpionier natural fertilisers have been exempted from all labelling requirements based on the certificate issued. Thus, up Umweltpionier natural fertilisers also do not need to bear any safety markings whatsoever such as “Keep it out of the reach of children and pets”. No other natural or organic fertiliser is exempt from this labelling obligation. The notification of the Austrian Federal Agency for Health and Food Safety certifies the up Umweltpionier natural fertiliser as completely free from harmful substances. Certificates of the constituents establish the complete freedom from genetic engineering of all up Umweltpionier natural fertilisers. The unique composition of the Umweltpionier natural fertilisers is healthy for human beings, animals & the environment – and also shows visible effectiveness. This is why the natural products made of shale, slurry, zeolite and micro-organisms are the ideal fertilisers for lawns, fruits, vegetables and plants. For the plants in your garden, but, of course, also for you too. Umweltpionier natural fertilisers are high-quality, 100% natural and help the soil to reach a high biological value. Umweltpionier natural fertilisers nurture the soil in the uppermost layers that are most important for us as human beings – there where everything is renewed: In the rotting layer and in the humus layer. All forms of life descend from the soil and everything goes back there. All that is in the soil comes to us and goes back from us there. 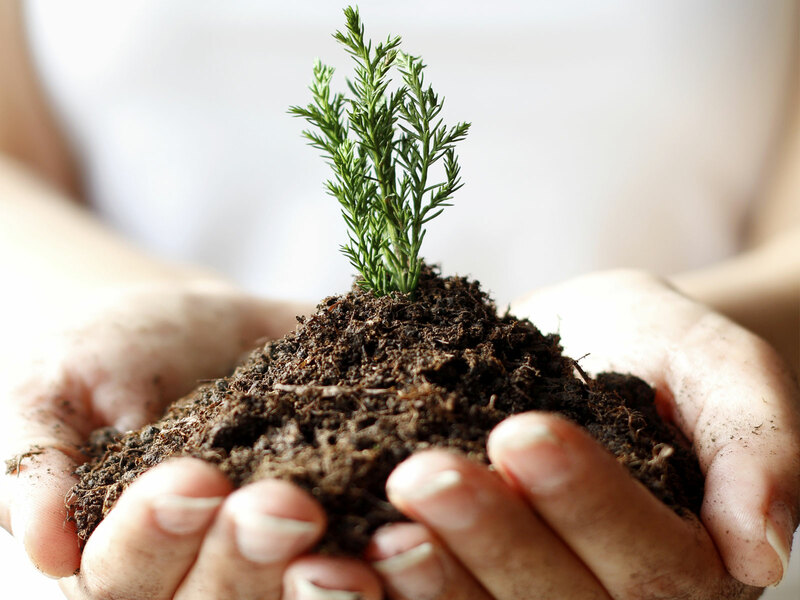 If we give the mother soil the best of the best, we are nurturing the natural life of the soil. We at Umweltpionier understand this job as the basis of our work that we pursue with conviction and joy – on a completely natural path. Today, we must first learn once again to have respect for the soil!